A collection of quotes and sayings by Gordon Brown on activity, moral, financial-crisis, generations, education, change, strength, willpower, criticism, and achievements. Gordon Brown is an eminent British politician, who served as the Leader of the Labour Party and the Prime Minister of the United Kingdom from 2007 to 2010. 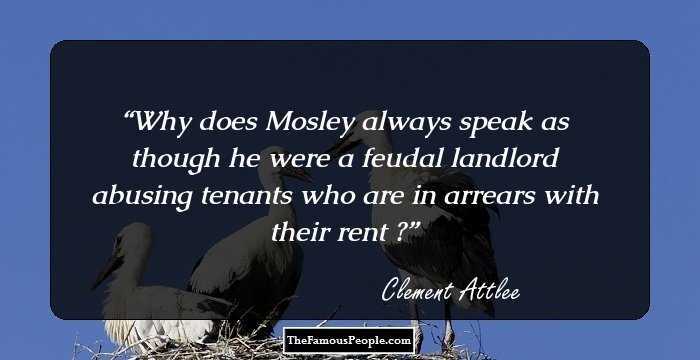 He held the office of the Chancellor of the Exchequer in the Blair Government. He had been the Member of Parliament initially for Dunfermline East and then for Kirkcaldy and Cowdenbeath. After pursuing his education from the University of Edinburg, he worked as a television journalist and a lecturer at a education college in early days of his career. In 2014, Brown played a pivotal role in galvanizing support behind keeping the union during the ‘Scottish Independence referendum.' 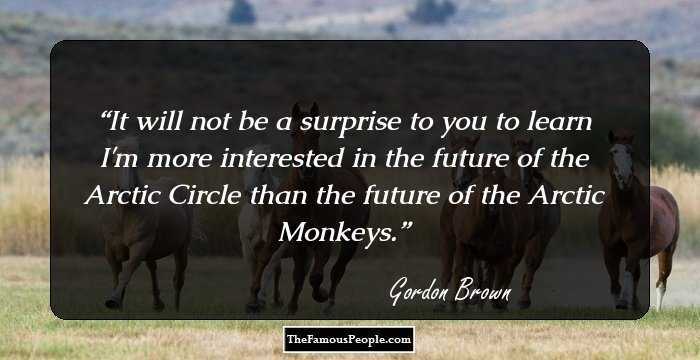 We bring to you a corpus of thought-provoking sayings and quotes by Gordon Brown. 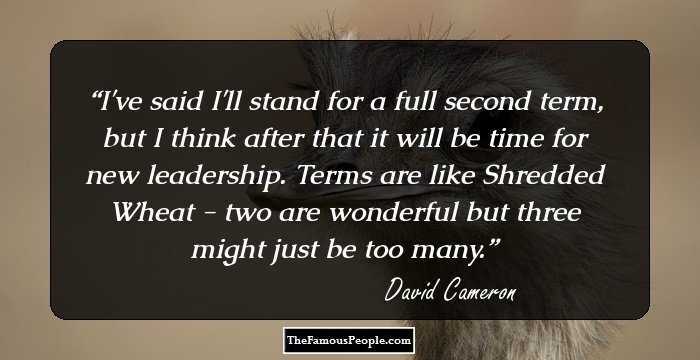 We have amassed the most popular quotes and thoughts by Gordon Brown. 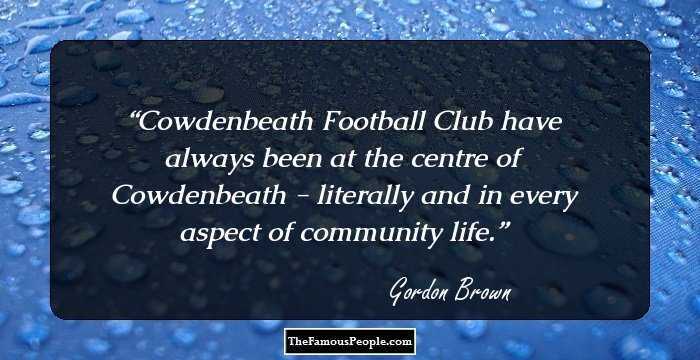 Cowdenbeath Football Club have always been at the centre of Cowdenbeath - literally and in every aspect of community life. 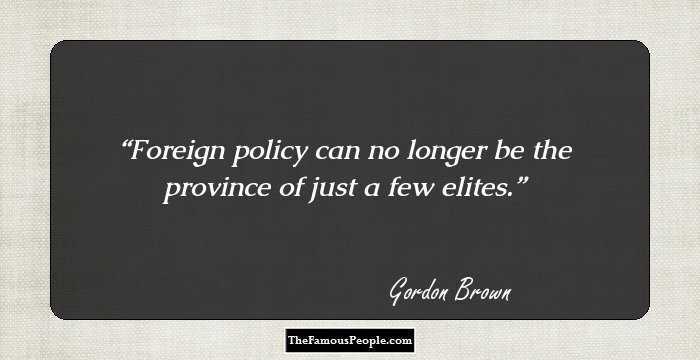 Foreign policy can no longer be the province of just a few elites. 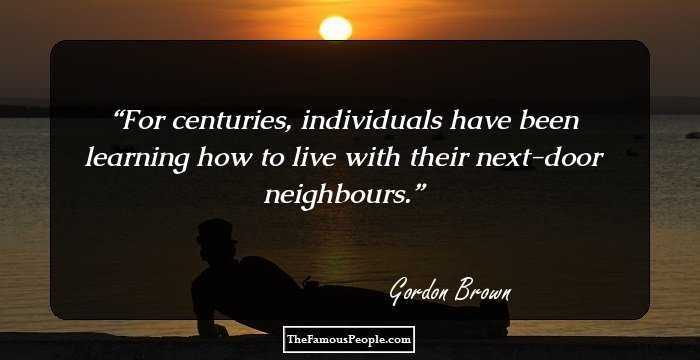 For centuries, individuals have been learning how to live with their next-door neighbours. It will not be a surprise to you to learn I'm more interested in the future of the Arctic Circle than the future of the Arctic Monkeys. 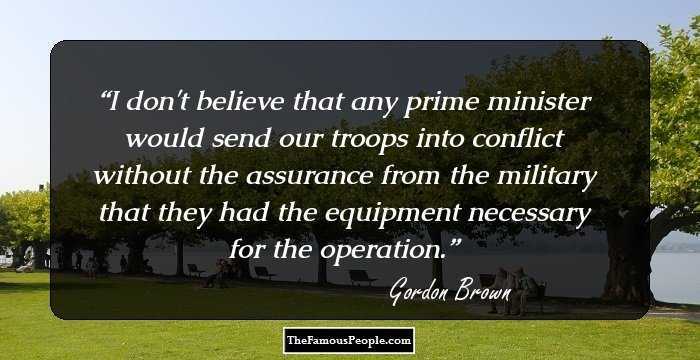 I don't believe that any prime minister would send our troops into conflict without the assurance from the military that they had the equipment necessary for the operation. 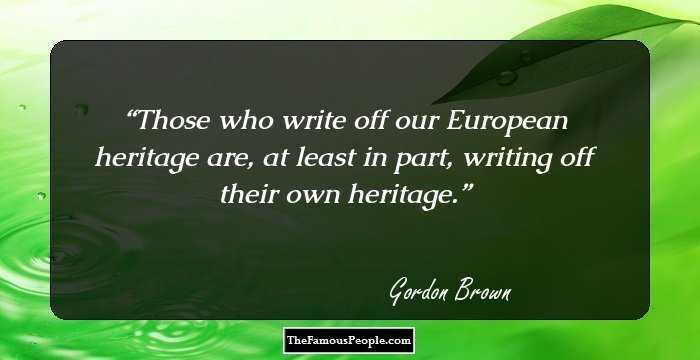 Those who write off our European heritage are, at least in part, writing off their own heritage. Almost certainly, my ancestors had travelled by sea from Sweden to England in search of prosperity, and the evidence suggests they left Sweden around the ninth or 10th centuries. I think it's important that people know who you are and... can ask any questions they like about you. Meet the challenges of the time. Making the desirable possible requires us to make the desirable popular, electable, credible, and something that people want to hold on to. I'm all for greater co-operation between Europe and America because I think that sometimes we've missed out on the benefits that transatlantic trade could give both continents, and I've been pressing this since 1997. To make Europe more effective is a worthwhile objective. To make Europe less important in your calculations is a big mistake. 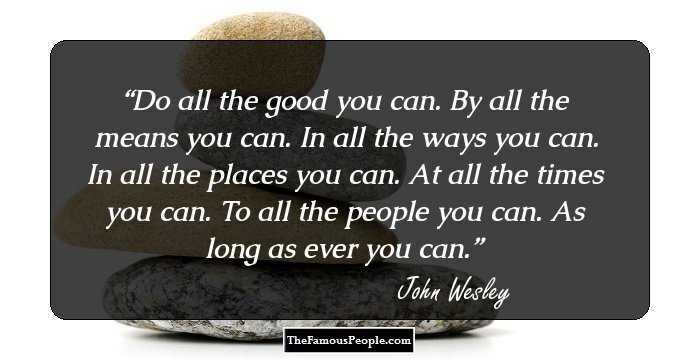 There's no point dwelling on the worst things people have said - there's a job to do. You can drink too much tea. When people criticise you, you've got to listen to that criticism, and to learn from it, which I've tried to do. A woman said to me, 'You're better than your successor.' She then said she's lived under 10 prime ministers, and each was worse than the last. That put me in my place. You can't just vote for yourself. All the time, you're thinking what sort of country, what world, what future? We've managed to find a way of making decisions that prevents conflict arising - there has been no war between European members at any point in the last 70 years. What is happened in the years since the Second World War is not a temporary truce. It is not simply a ceasefire. 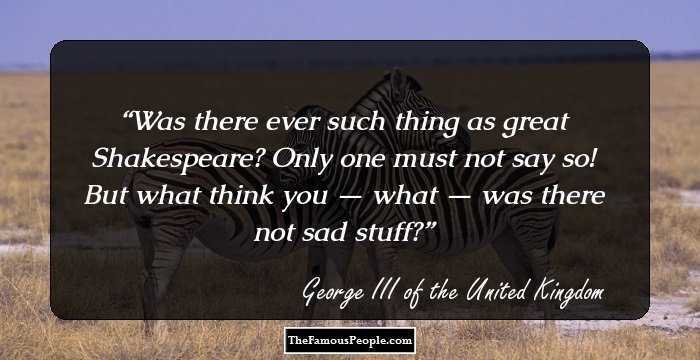 Instead of battling with weapons and armaments, people battle only with arguments and ideas. Let us think of ourselves not as 'yes' and 'no' Scots but simply as Scots, and let us be a nation, united again. I believe that our vote is both a public duty and a sacred trust. The patriotism in Britain comes from us being a leader. On jobs, on tax havens, on workers' rights, on the environment. We can be leading Europe... and it will be to the benefit of every British citizen. Nigel Farage wanted to privatise the health service. Nigel Farage does not believe in the values we believe in for our public services. 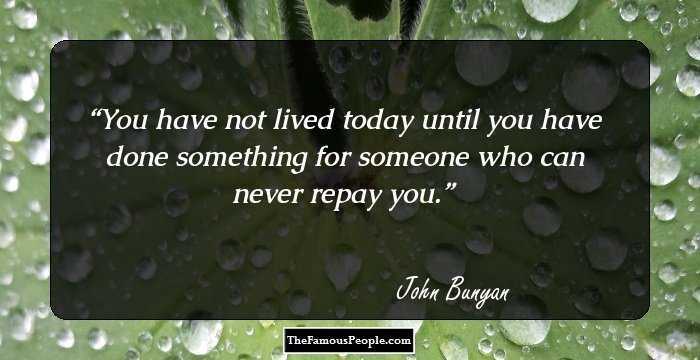 I think fathers, mothers, grandfathers, grandmothers - we should look at what young people are saying to us. I am a father with young kids, and you want to know the jobs in the future are going to be there. Britain must lead in Europe to intensify the fight against global terrorism and make our country safer. Our common realm is not and cannot be stripped of values - I absolutely reject the idea that religion should somehow be tolerated but not encouraged in public life. I love Scotland; I love the NHS. I was born into the NHS; I grew up in the NHS. My family grew up in the NHS. I never subscribed to what you might call the neo-Conservative position that somehow, at the barrel of a gun, overnight, liberty and democracy could be conjured up. The Britain I know is the Britain of Jo Cox. The Britain where people are tolerant and not prejudiced, and where people hate hate. The extraordinary summer heatwave of 2003 in Europe resulted in over 35,000 extra deaths. In every era, there are only one or two moments when nations come together and reach agreements that make history, because they change the course of history. Other prime ministers leave office and stay in London. I have come back with my whole family to Fife. This is where they are being brought up. It is better for them and better for me. It's great to see more of the kids. I want to do something for Kirkcaldy and Fife. I am a full-time MP, not a businessman. I am not going to the House of Lords. Never. That's not who I am. That's not where I am. The way forward is for governments to consciously pursue monetary and fiscal stability through setting clear objectives, establishing proper rules, and requiring openness and transparency - the new rules of the game. We are being tough in saying it is a duty on the unemployed in future not only to be available for work - and not to shirk work - but also to get the skills for work. That is a new duty we are introducing. We should demonstrate that in war, under Churchill and Lloyd George, and in peace, Britain always was, already is, and can continue to be a leader. The NHS cannot be privatised if that's not the will of the Scottish people, and the Scottish health service will have the funding that's necessary if that's also the will of the Scottish people. You cannot have Rwanda again because information would come out far more quickly about what is actually going on, and the public opinion would grow to the point where action would need to be taken. 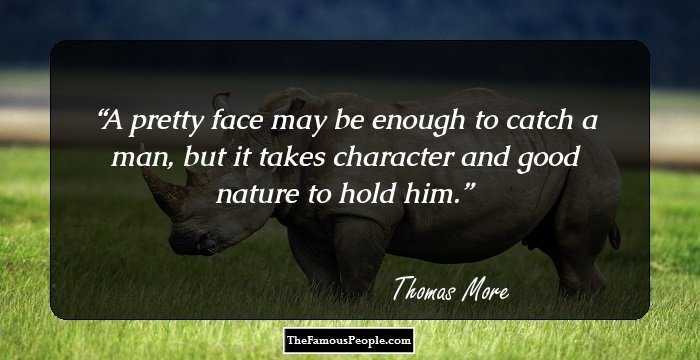 I find it quite unusual for people to criticise me for doing what I consider to be my duty. Our equality bill is specifically designed to protect religion and belief on exactly the same terms as race or gender or sexuality. 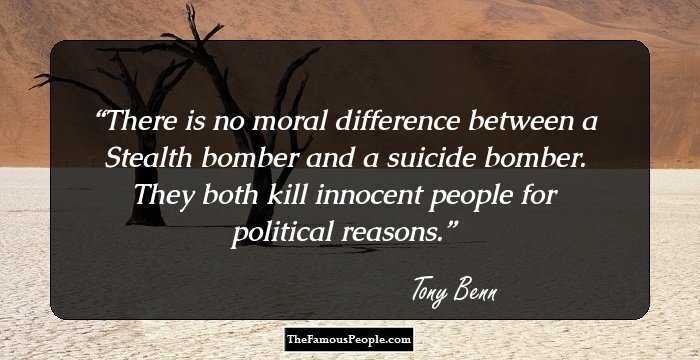 It is thanks to men and women who were totally committed to fighting fascism, people like Alan Turing, that the horrors of the Holocaust and of total war are part of Europe's history and not Europe's present. While you cannot deliver policies without principles, you cannot deliver principles without having power. You have quickly to move to a stage where, emphasising your principles, you build a programme, then call for popular support. To my astonishment, everything that I had assumed was now questioned by the findings. What started off as a search for identity that appeared to be purely Scottish in origin ended up as a discovery of my migrant roots - indeed an understanding that almost all of our families, at some stage, have been migrants - and my European roots. If you look at the question of expenditure in Iraq, you have got to start from the one fundamental truth: that every request that the military commanders made to us for equipment was answered. No request was ever turned down. 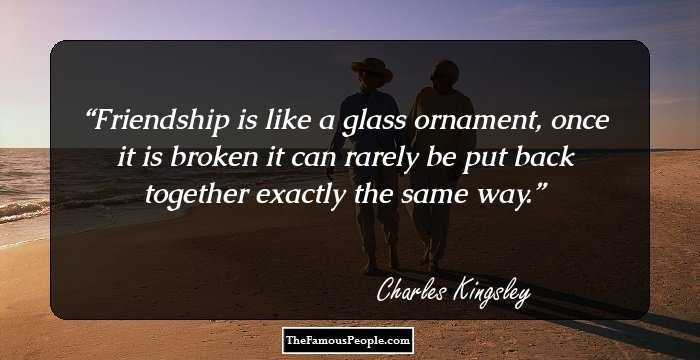 People have now got the ability to speak to each other across continents: to join with each other in communities that are not based simply on territory, streets, but networks; and you've got the possibility of people building alliances right across the world. While Turing was dealt with under the law of the time, and we can't put the clock back, his treatment was of course utterly unfair, and I am pleased to have the chance to say how deeply sorry I and we all are for what happened to him. I had to deal with terrorist finance. And we had to, if you like, ensure that the accounts of people who were guilty of terrorist finance or using their accounts for terrorist finance were closed down. So we had to do asset freezing. Turing was a quite brilliant mathematician, most famous for his work on breaking the German Enigma codes. It is no exaggeration to say that, without his outstanding contribution, the history of the Second World War could have been very different. If our economies are to flourish, if global poverty is to be banished, and if the wellbeing of the world's people enhanced - not just in this generation but in succeeding generations - we must make sure we take care of the natural environment and resources on which our economic activity depends. The best way of realising our high ideals is to show that we have an alternative in government that is credible, that is radical, and is electable - is neither a pale imitation of what the Tories offer nor is it the route to being a party of permanent protest rather than a party of government. I'm a great supporter of the European Union. I didn't support entry to the Euro, not because I'm against it in principle but because I didn't think it was economically right for Britain. But that doesn't make me any less pro-European. The British economy of the future must be built not on the shifting sands of boom and bust, but on the bedrock of prudent and wise economic management for the long term. It is only these firm foundations that we can raise Britain's underlying economic performance. Do you think that I or anybody else who cares about the NHS would stand by and do nothing if we thought the NHS was going to be privatised in Scotland and its funds were going to be cut? Would we stand back and do nothing without a fight? Of course not. Getting married has certainly made a massive difference to my own life. So I am committed to giving support for family finances and having the right policies for work-life balance that make it easier for couples to have a rich family life. We must understand that the British public's relationship with Europe is - and always has been, the sporting arena aside - about the benefits we can achieve in jobs, security, and quality of life from membership and how these benefits outweigh any disadvantages.